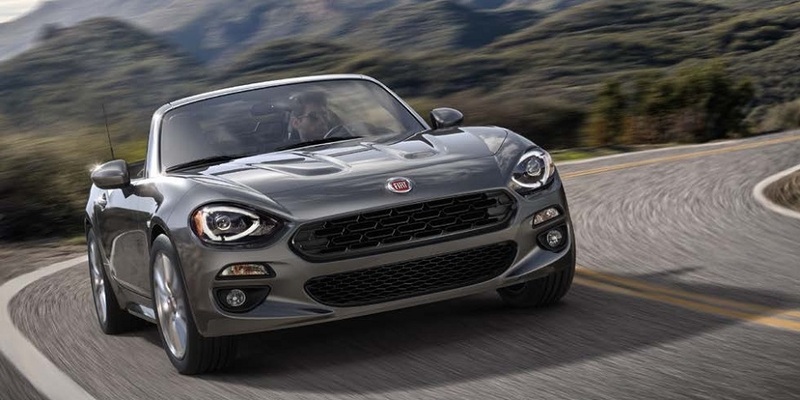 Fiat announces that, during a press conference to be held this afternoon, Luca Cordero di Montezemolo will announce his intention to resign as Chairman of Fiat. 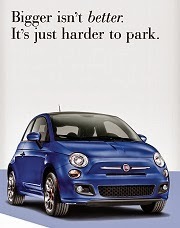 The Vice Chairman of Fiat, John Elkann, and the CEO, Sergio Marchionne, will also be present at the conference. 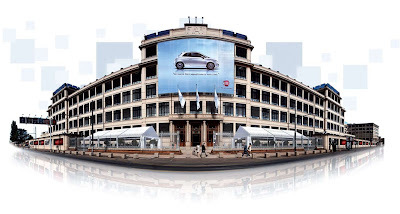 Luca Cordero di Montezemolo explained that the reason for his resignation, on the eve of the presentation of the Group’s 2010-2014 Business Plan, was that he had completed the assignment given to him by the core shareholder in May 2004. 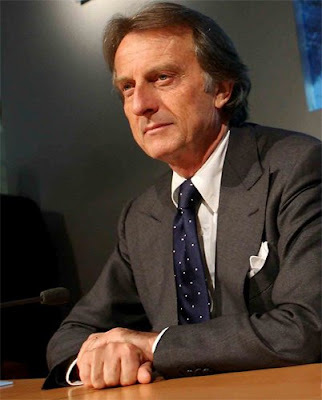 Mr. Montezemolo will remain a member of the Fiat Board of Directors and Chairman of Ferrari. 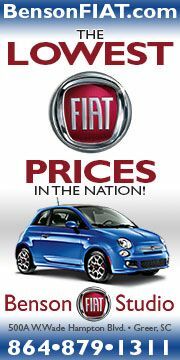 After joining Fiat, in 1973 FIAT moved him to Ferrari, where the 27 year old quickly became Enzo Ferrari's assistant and right hand man. In 1974, Montezemolo became manager of Scuderia Ferrari. 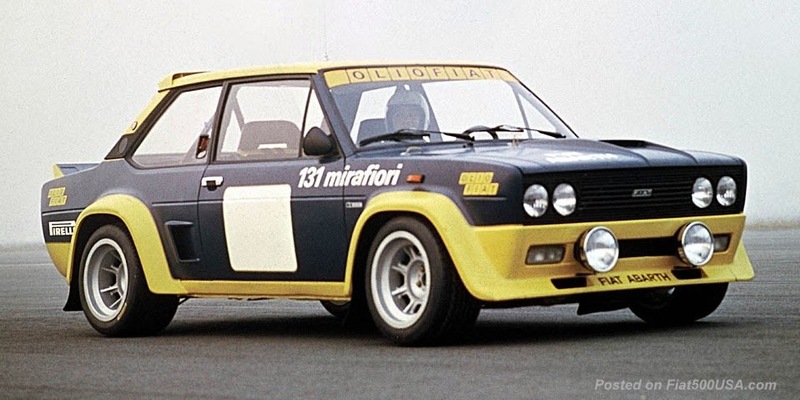 In 1975, he was promoted out of Ferrari to be head of all FIAT racing activities, and in 1977 he advanced to become a senior manager of FIAT. 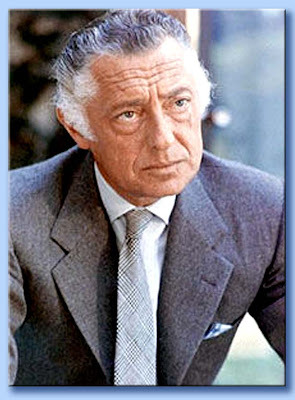 In November 1991, FIAT chairman Gianni Agnelli made Montezemolo president of Ferrari, which had been struggling since Enzo Ferrari's death; Montezemolo made it his personal goal to win the Formula One World Constructors' Championship once again. Montezemolo quickly made changes at the Italian team, signing up Niki Lauda as consultant and promoting Claudio Lombardi to team manager role. 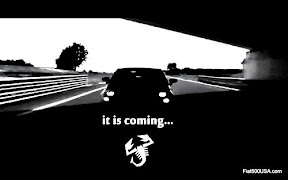 During the 1990s he resurrected the Ferrari road car business from heavy debts into solid profit. 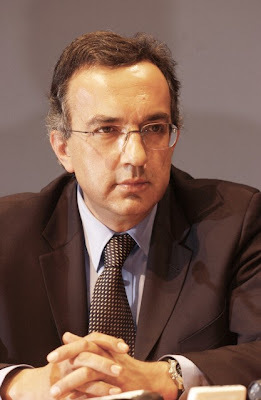 He also took on the presidency of Maserati when Ferrari acquired it in 1997, until 2005. Following the death of Umberto Agnelli on May 28, 2004, Luca Cordero di Montezemolo was elected chairman of FIAT. 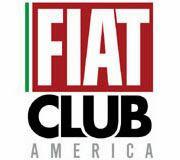 After leading Fiat's turnaround, Luca Cordero di Montezemolo decided to step down today (April 20, 2010) as Chairman of Fiat. 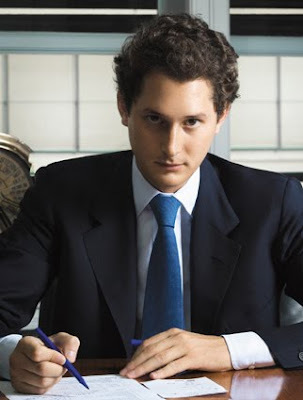 He will be succeeded by John Elkann, the grandson of the late Gianni Agnelli, and heir to the Fiat empire. 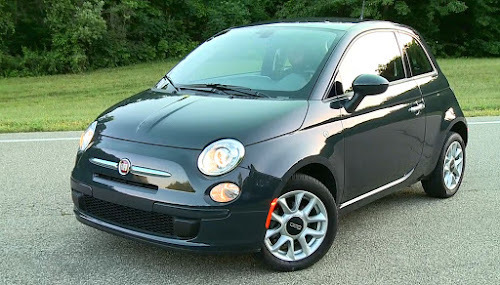 New US version of the Fiat 500 spotted..